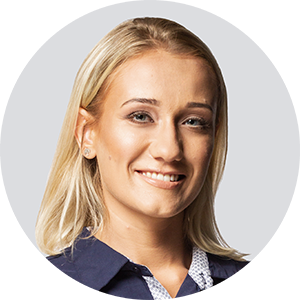 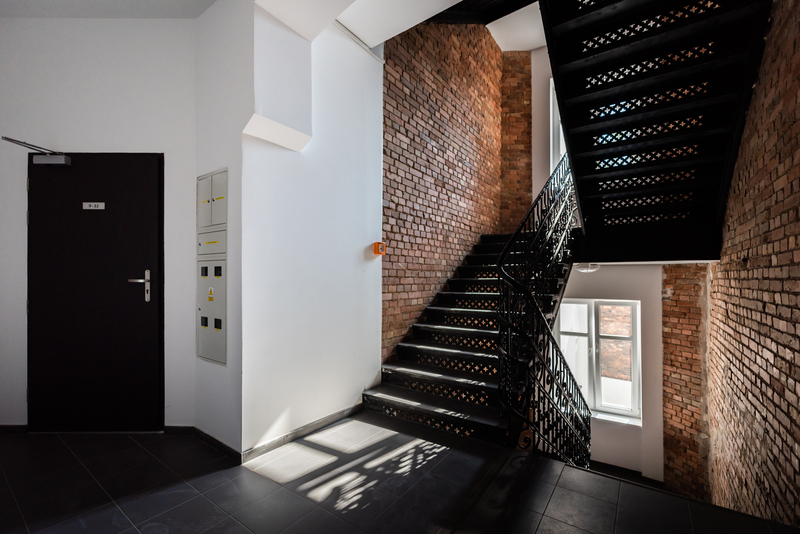 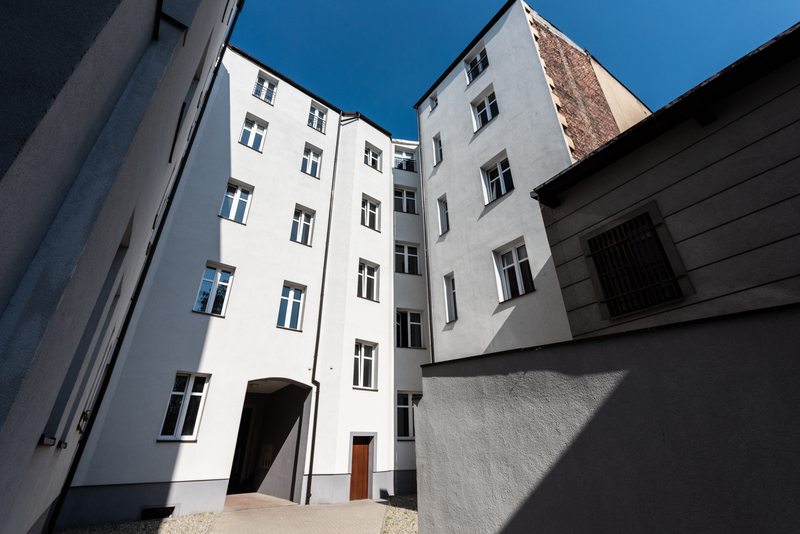 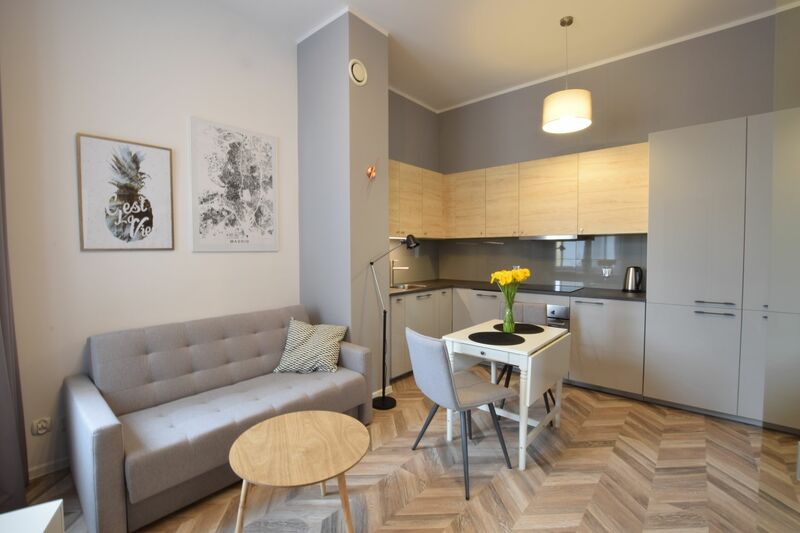 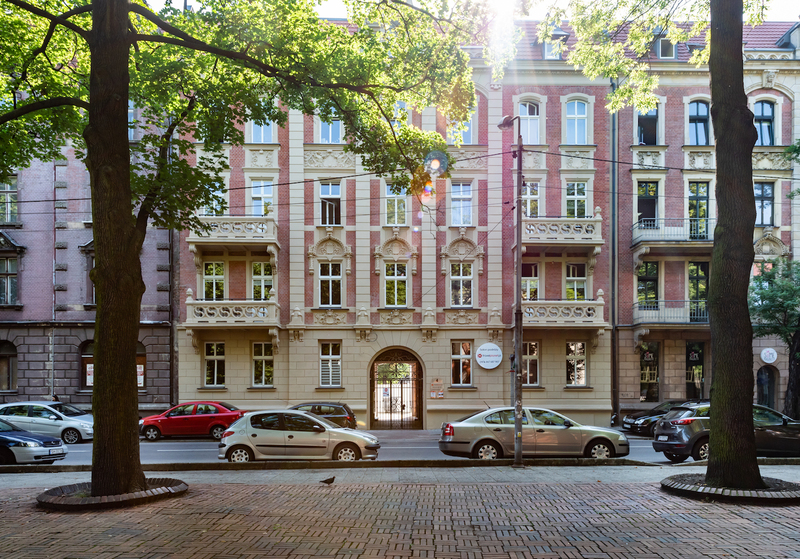 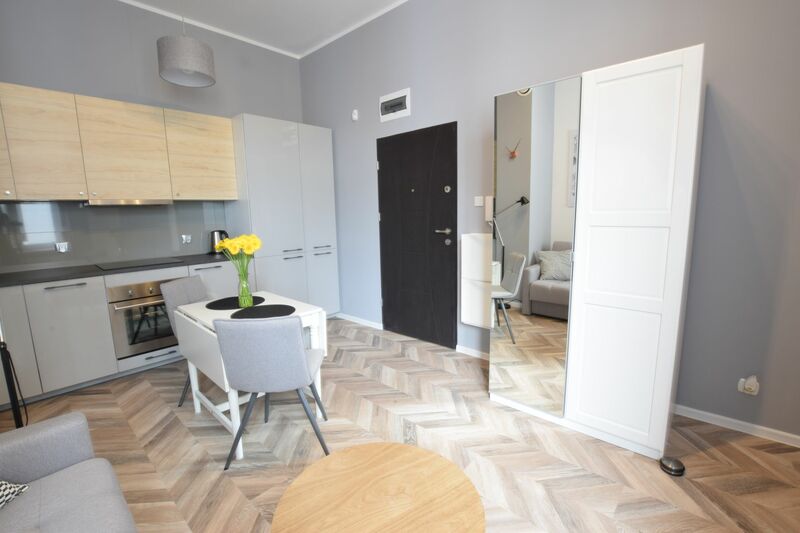 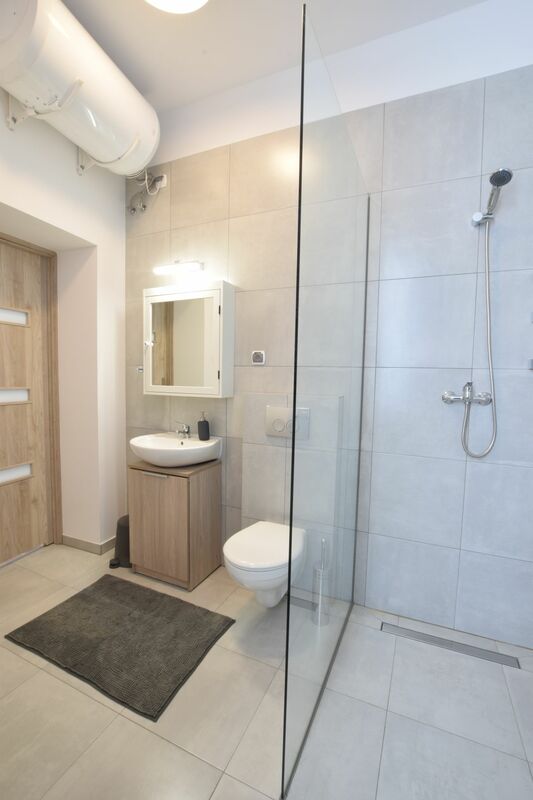 Newly renovated spacious and bright flat, located on a third floor in a tenement house in the heart of Katowice. 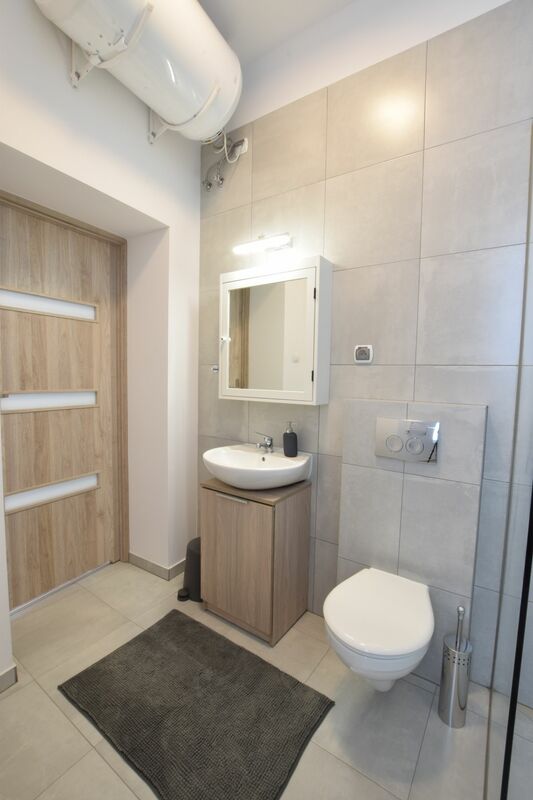 This sunny apartment offers high-specification furnishings and benefits from a spacious open plan living room, fully integrated kitchen and modern shower room. 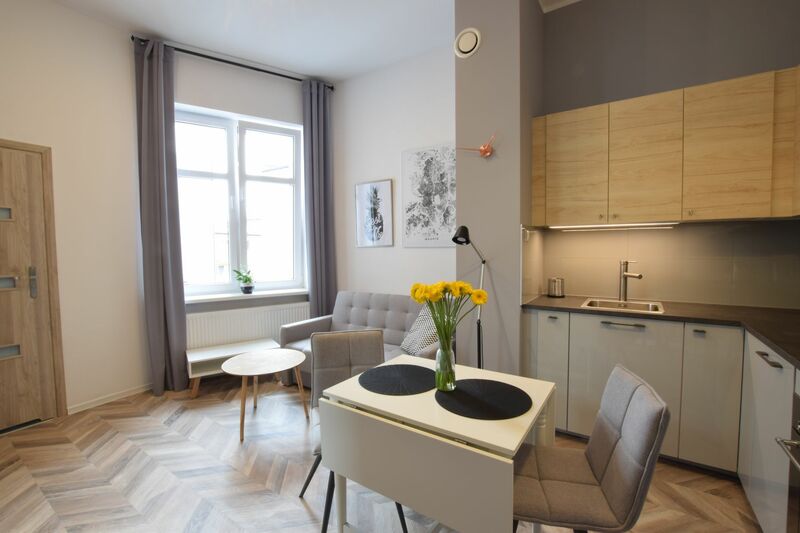 Located in the city center steps from shopping, nightlife, and restaurants.